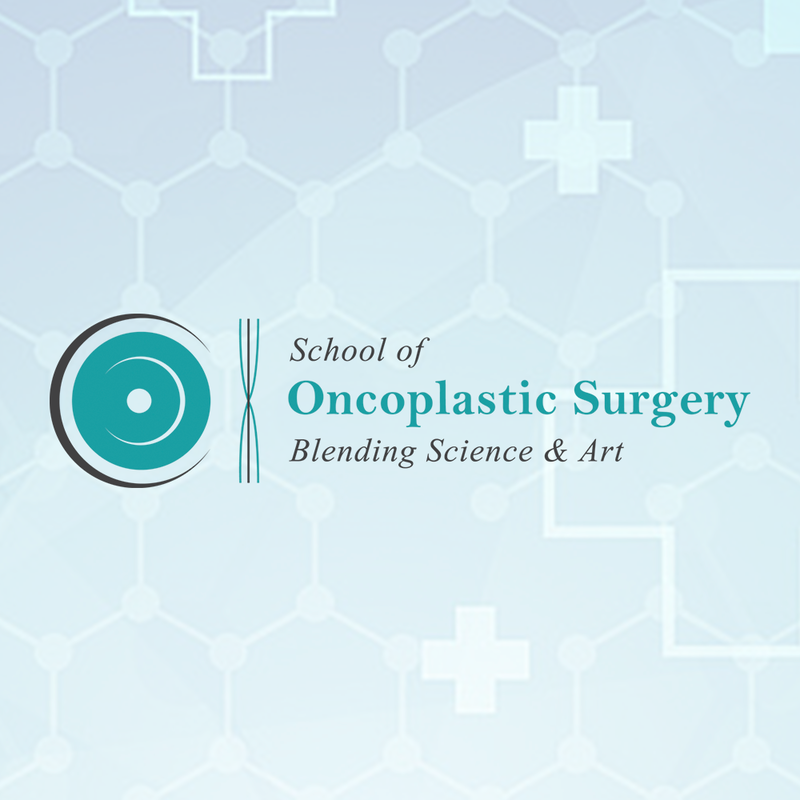 Contact Tiffany Young at tiffany@breasttreatment.com to inquire about late registration. 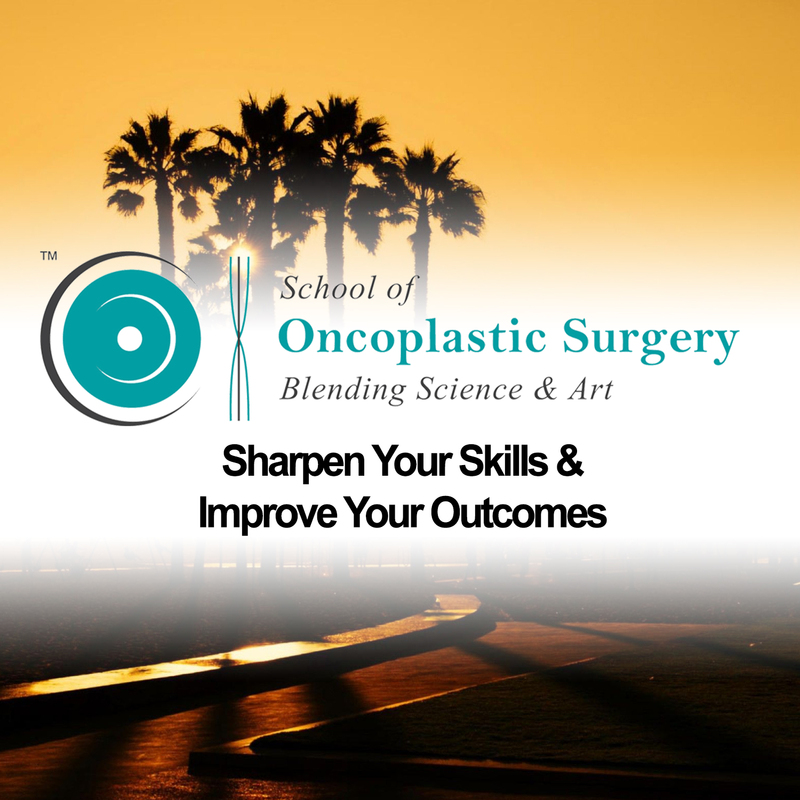 School of Oncoplastic Surgery will be held in Orlando, FL. 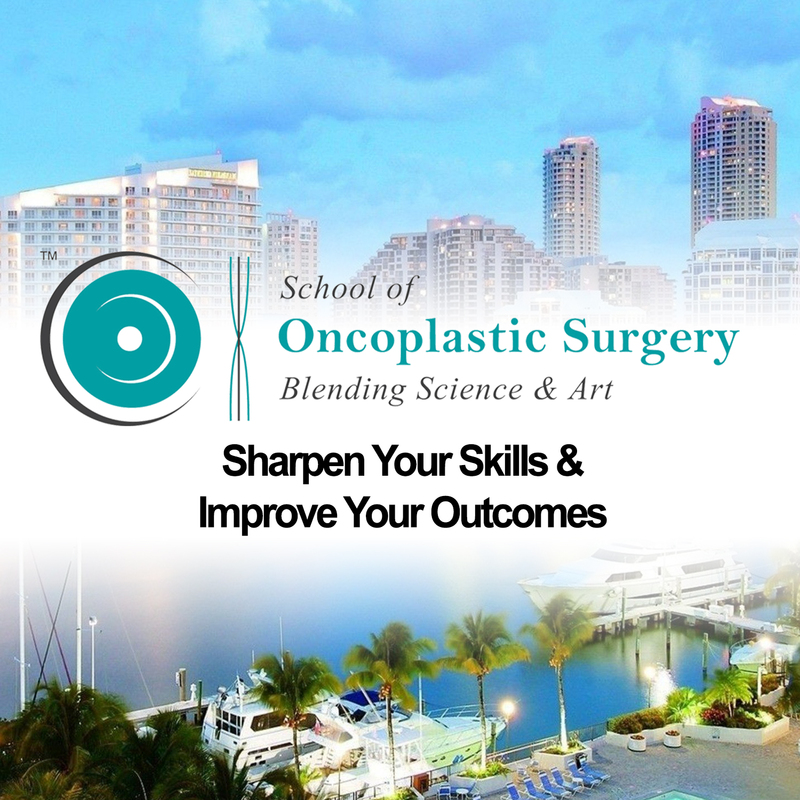 Registration includes meetings, labs, cocktail reception with faculty and meals. SOS attendees are responsible for their own travel and hotel reservations. SOS has secured a room block at the Reunion Hotel in Orlando, FL at a discounted rate which will be available on a first come first serve basis. 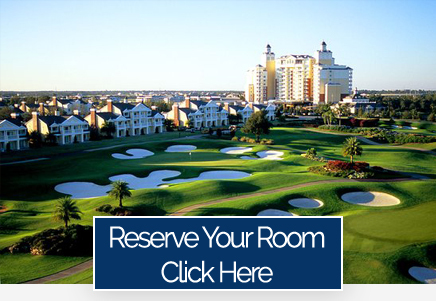 The hotel is located at 7593 Gathering Drive, Kissimmee, Fl 34747.